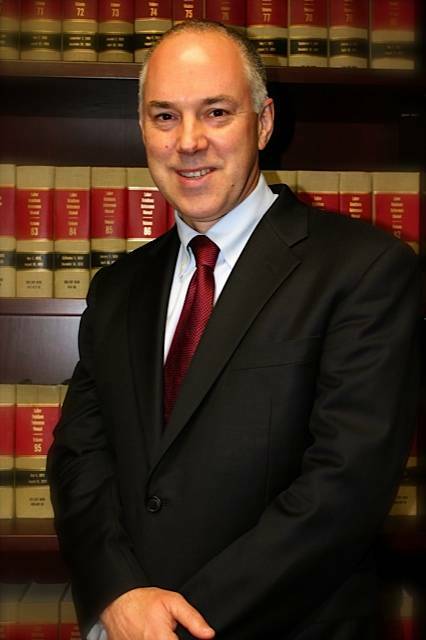 Lee Seham, partner, Seham, Seham, Meltz & Petersen and General Counsel of the non-profit drug testing consortium American Maritime Safety, Inc.
On December 28, 2018, the United States Coast Guard published a notice in the Federal Register alerting the maritime industry of its determination to increase the minimum annual rate of random drug testing for 2019 from twenty-five percent (25%) to fifty percent (50%). American Maritime Safety, Inc. (AMS), a non-profit industry consortium that facilitates the industry’s compliance with these regulations, regrets the Coast Guard’s decision. AMS counts as members over 400 maritime employers including cruise liners, tanker operations, major containership companies, tugboat fleets, and pilot associations. Within the AMS consortium, the current statistical data does not warrant an increase in government-mandated testing and, therefore, any increase over the current minimum random testing rate of twenty-five percent (25%) for major maritime operators should have been left to the individual employer. When originally promulgated in 1988, U.S. Coast Guard regulations provided for a fifty percent (50%) annual testing rate. The random rate was subsequently reduced to twenty-five percent (25%) pursuant to 46 C.F.R. § 16.230(f), which provides that the Commandant “may” reduce the annual testing to this lower level if he determines that the “data” indicates an industry-wide positive rate of less than 1.0 percent (1.0%) for two (2) consecutive years. Nevertheless, the same section also provides that, in the event of such a reduction, the Commandant “will” restore the fifty percent (50%) testing rate in the event that the “data” for any calendar year indicates a positive rate equal to or greater than 1.0 percent (1.0%). 46 C.F.R. § 16.230(f)(3). In terms of legal process, and because it is baked into the existing regulations that the testing will revert to the original level upon reaching a 1.0 percent (1.0%) positive rate, the USCG is not required to observe the procedures of the Administrative Procedure Act in terms of publishing a Notice of Proposed Rule Making and soliciting public comment. AMS maintains consortium-wide statistical data for the greater part of the commercial U.S. flag maritime industry. These statistics include positive/negative data for annual testing that ranges in volume from 25,000 to 30,000 tests per year. As discussed at the AMS annual meeting on October 9, 2018, within our consortium, the 2017 positive rate had nosed up to approximately 0.9 percent. Presumably, the 1.0 percent trigger referenced by the USCG was reached by aggregating non-AMS maritime industry data – predominantly from smaller operators – that exceeded the 1.0 percent positive rate. First, well over half of the total positive test results for 2017 fall in the category of pre-employment testing. To a great extent, these positives correspond to applicants who were barred from entering or reentering the maritime industry. If confined to current and active maritime employees, the statistical data would reflect a positive rate significantly lower than 1.0 percent (1.0%). Second, the numerical increase in marijuana positives from 2016 to 2017 was equal to the increase in all other drug groups combined (i.e., cocaine, amphetamines, opiates, and PCP). Since detectable levels of THC metabolites may remain in an individual’s system for weeks after any physiological impact has dissipated, the increase in the level of marijuana positives, though regrettable, does not necessarily reflect a degradation in operational safety. Third, the best indicator of operational impact is post-Serious Marine Incident testing. In 2017, of the 937 post-SMI tests that were conducted within the AMS consortium, only 7 were positive – a slight increase from 2016. The doubling of the minimum testing rate poses not just additional costs, but significant logistical challenges and operational disruptions for maritime employers. Our review of the relevant data leads us to conclude that any determination as to the value of additional testing is best left to the individual employer. As referenced above, the primary driver behind the increase in positives tests – and the regulatory obligation to double testing rates – is marijuana. Our industry is faced with a vexing problem: while increasingly legal under state law, marijuana use remains illegal under federal law. For the U.S. mariner, however, the devastating impact of a marijuana positive on his document, license, and employment status cannot be evaded based on a state law defense. Marijuana is a controlled substance under federal law. For all shipboard employees, it shall not be deemed an acceptable defense, in response to a verified positive for marijuana, that the marijuana or THC-based product was consumed in a state or foreign jurisdiction permitting the medical or recreational use of marijuana. A verified positive for marijuana will result in termination and license/document revocation proceedings. Note that we reference “shipboard employees.” Though it is a recipe for confusion and cries of unfairness, maritime employers in several states may have to maintain employment policies that discriminate between shipboard employees, who must abstain from marijuana consumption, and shoreside employees, who may have a state law right to engage in such consumption provided that they do not come to work in an “intoxicated” state. The rate of state legalization of marijuana has outpaced the states’ efforts to educate the public with respect to the impact of marijuana use on health, safety, and employment. Employers need to take up the slack, and the message must be clear: if you want to work in the U.S. maritime industry as a shipboard employee, you must never use marijuana. That is, until federal law changes. 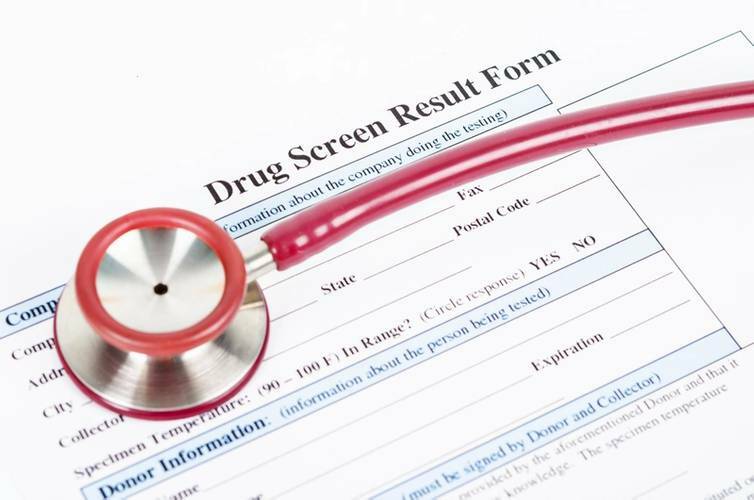 Lee Seham is a partner in the labor/employment law firm of Seham, Seham, Meltz & Petersen and General Counsel of the non-profit drug testing consortium American Maritime Safety, Inc. This column first appeared in the February print edition of MarineNews magazine.